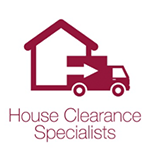 Halfway Auctions provides full and part house clearances. 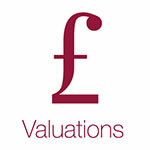 Our experienced team offer a FREE valuation visit to assess the property contents and work with you to agree the best arrangement of your goods. 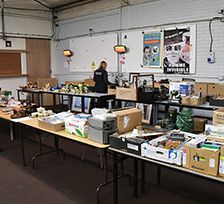 Our difference is that any saleable goods cleared from the property can be sold in our auction, providing customers with the opportunity to get the best value for money out of the service provided. We can arrange Skip Hire and provide men to dispose of all the unsaleable items for you if required. 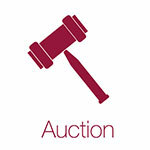 Halfway Auctions can travel within the whole of the Yorkshire region and will arrange to see you at your convenience. "The staff at Halfway Auctions were extremely friendly and offered me invaluable advise when clearing my mother's house. The service was clearly explained to me and tailored to my needs. 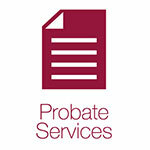 There excellent service made what was a difficult time for me much easier."